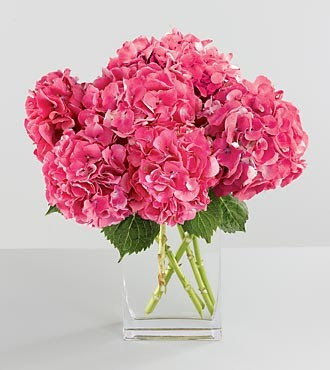 Lush Fab Glam Inspired Lifestyle For The Modern Woman: Mother's Day Floral Fascination! It's Mother's Day and if you're still biting your nails trying to figure out what to get your mom, then go for the classic but timeless gift that all moms will appreciate, flowers! Below are photos of the ones we recommend, it's always wise to stick to the whites, pinks and fuchsia's, they add a touch of soft-feminine elegance. To all our readers who are moms Have a 'Lush Fab & Glam' Mother's Day! 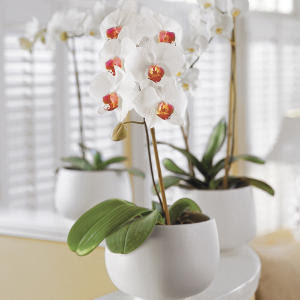 Timeless Orchids-In a vase (above) or a Single Potted Plant (below). 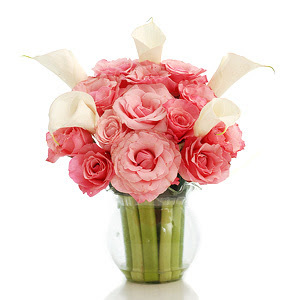 The classic Pink Roses and Calla Lilies combination. What did you get your mom for Mother's Day? Leave a comment. You seems to be an expert in this field, Great article and keep up the great work, my friend recommended me this.